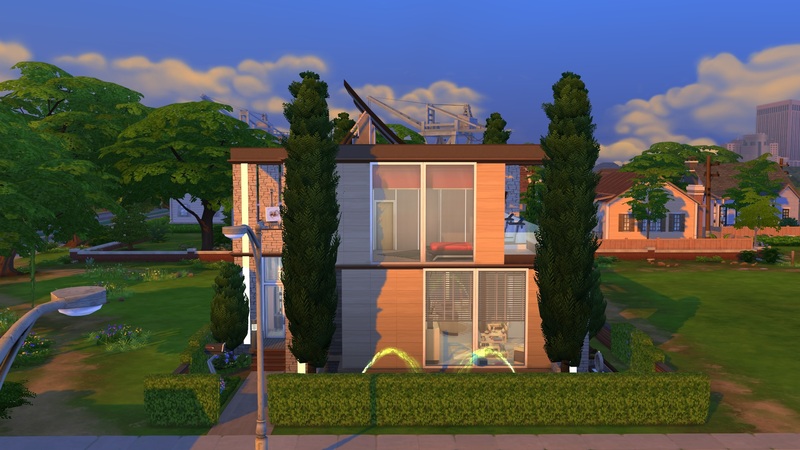 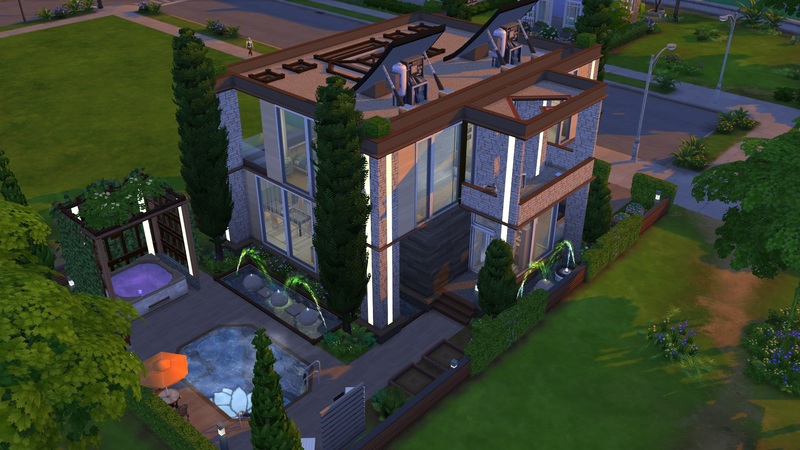 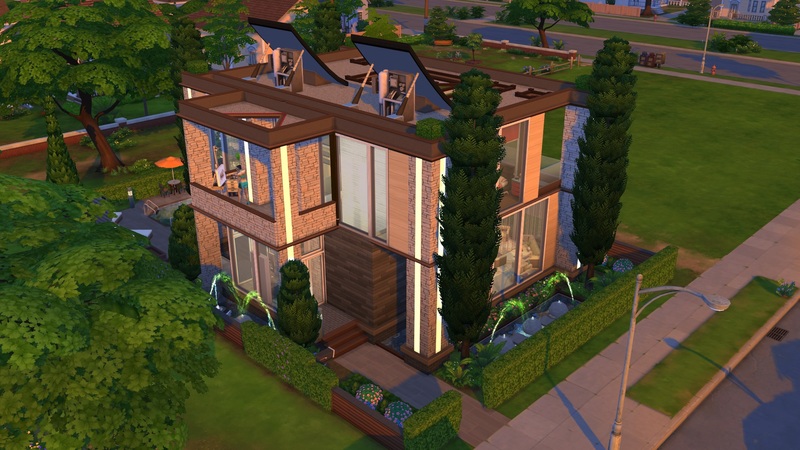 My first try in Modern House build. 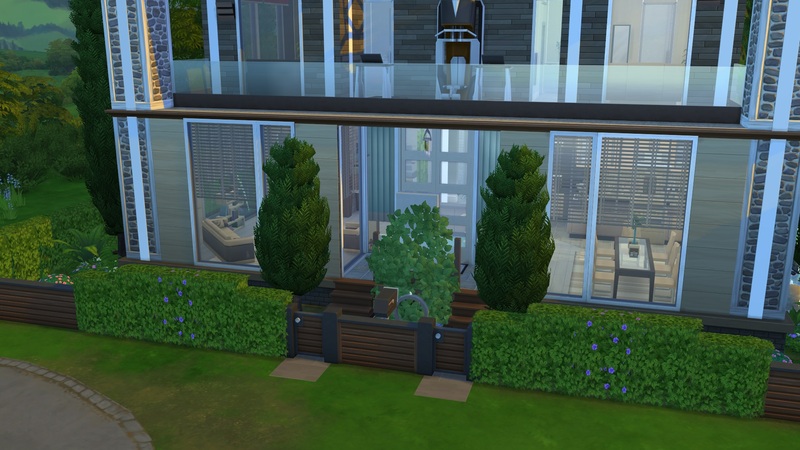 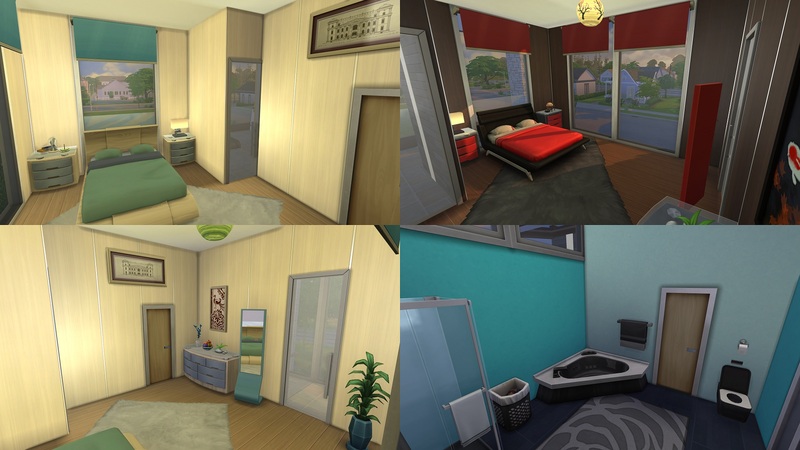 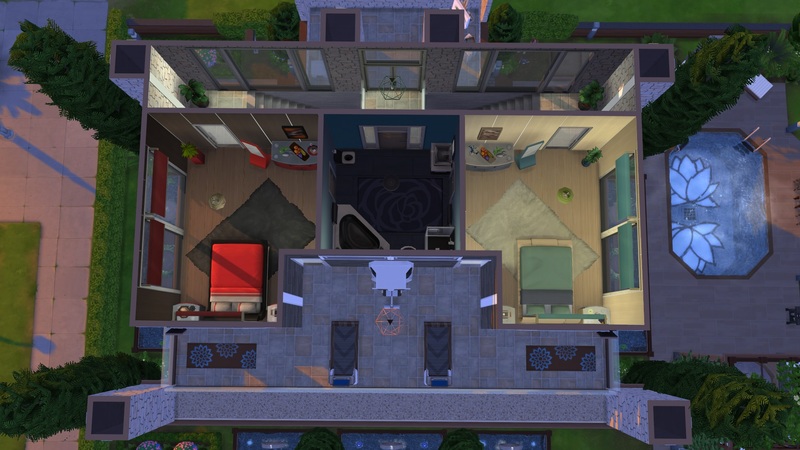 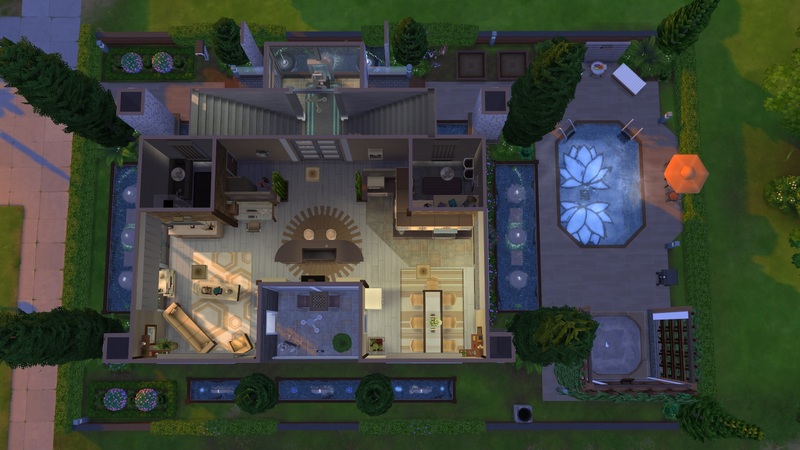 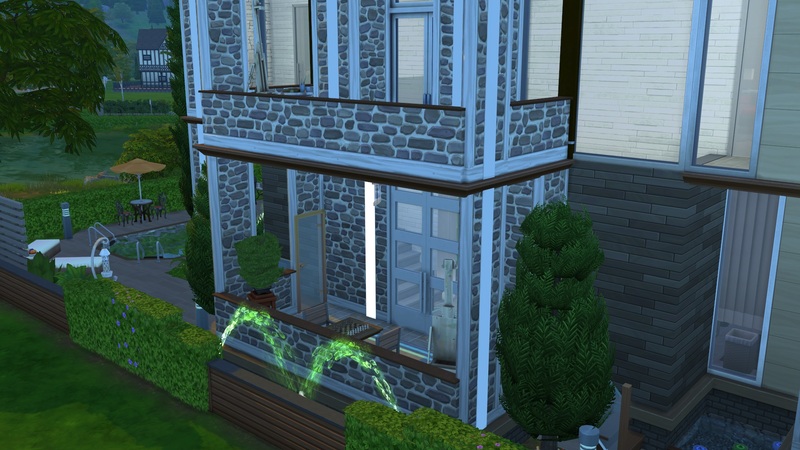 This house is for two single sims or two couples. 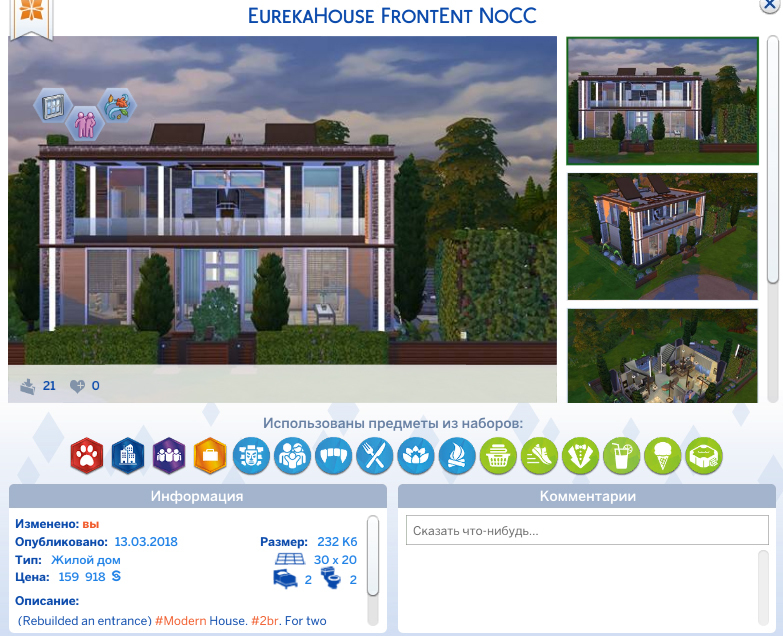 NoCC. 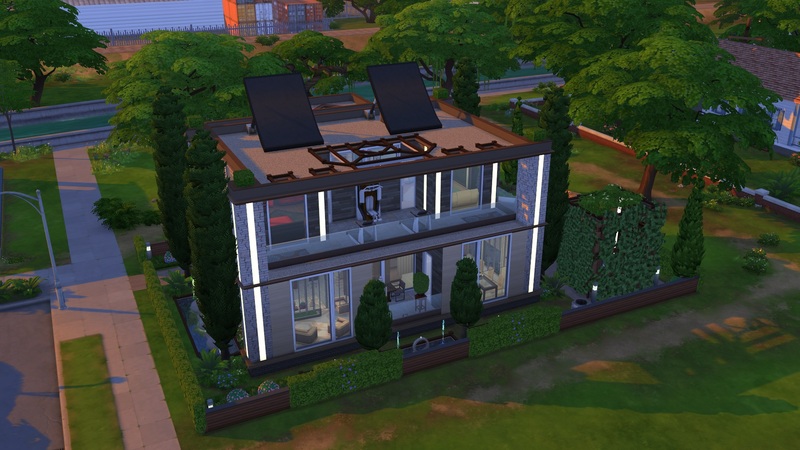 Eco friendly (you could delete imitation of solar panels on the roof if you don't like them). 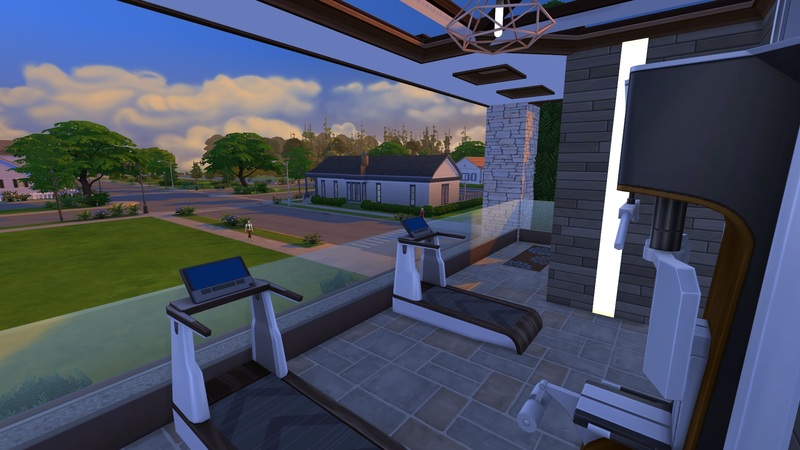 There are stuff for painting, gardening, fitness and spa. 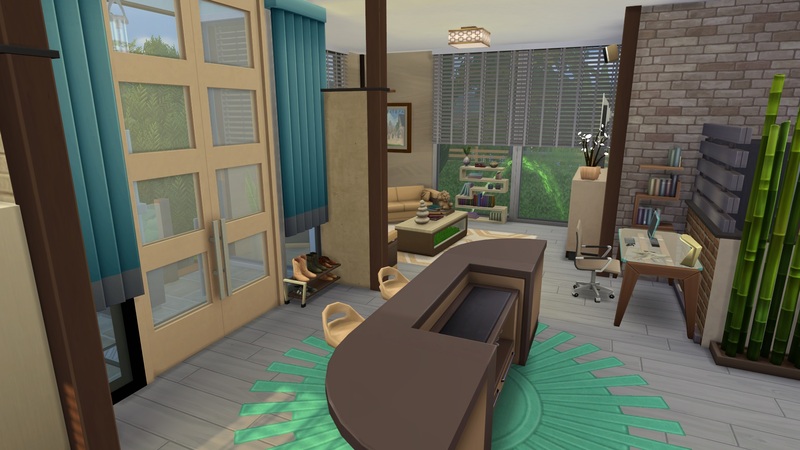 One texture and flower from the Jungle Adventures, you could replace it. 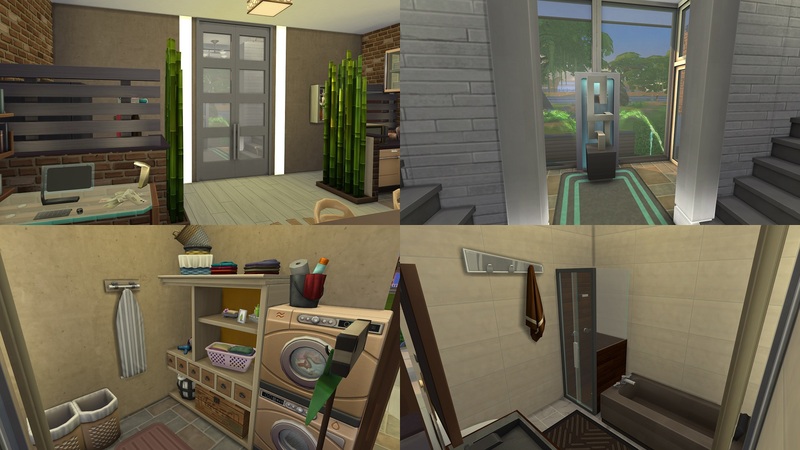 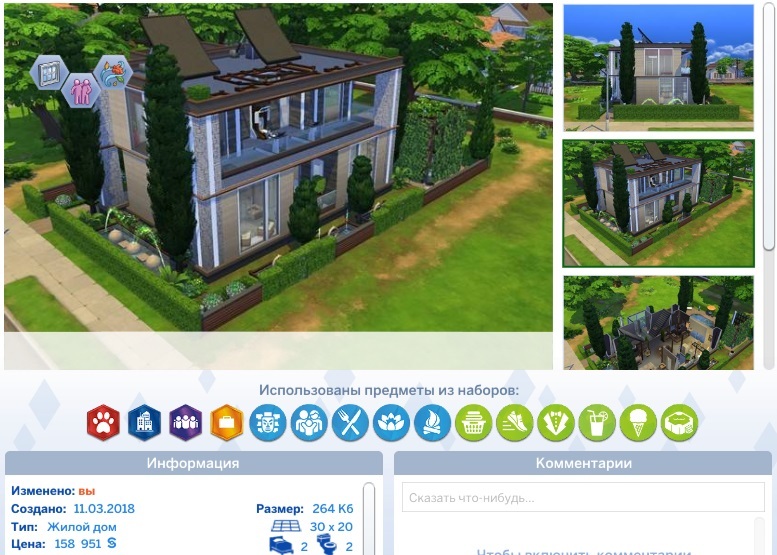 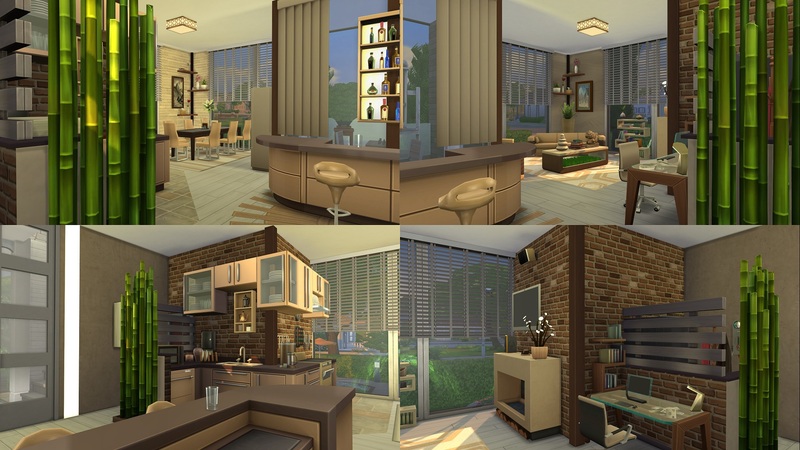 36 people have said thanks to OxanaKSims for this download.